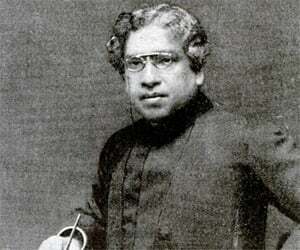 Jagadish Chandra Bose was a polymath, physicist, botanist and considered to be one of the fathers of radio science. This biography of Jagadish Chandra Bose provides detailed information about his childhood, life, achievements, works & timeline. The first person to prove that plants also have the ability to feel pain and affection, Jagadish Chandra Bose was an Indian polymath whose research has extensively contributed to the fields of botany, physics, archeology and radio science. Bose is considered to be the first modern scientist of India for the recognition he received from the Royal Institution, London, where the most prominent British scientists of those days gathered and discussed their latest discoveries and inventions. 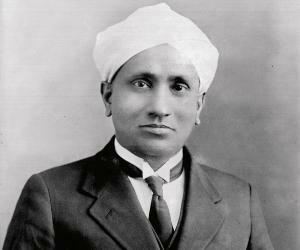 He is credited to have laid the foundations of experimental science in India and was a pioneer in the area of microwave optics technology. He designed a galena receiver which was amongst the earliest examples of a lead sulphide photo conducting device. From a young age he displayed a keen interest in science and set his eyes on becoming a doctor. 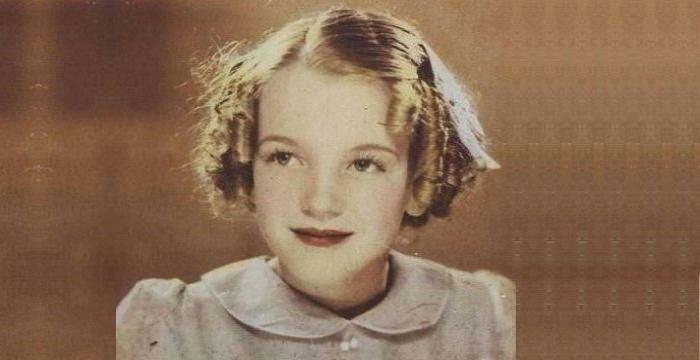 But he could not pursue a career in medicine due to some reasons and therefore shifted his focus to research. A very determined and hardworking person, he immersed himself deeply into research and made his findings public for the benefit of scientific development. Along with being a scientist, he was also a talented writer who set the precedence for Bengali science fiction writing. Jagadish Chandra Bose was the son of Bhagawan Chandra Bose, a leader of the Brahmo Samaj who worked as an assistant commissioner. His father wanted him to learn the vernacular language and be familiar with his own culture before learning English. Thus young Jagadish was sent to a vernacular school where he had classmates from various religions and communities. Bonding with different people without any discrimination deeply impacted the boy. In 1869, he enrolled at the Hare School before moving on to St. Xavier’s School at Kolkata. He joined the St. Xavier’s College in 1875 where he became acquainted with the Jesuit Father Eugene Lafont who instilled in him a deep interest in natural sciences. After receiving his bachelor’s degree from the University of Calcutta in 1879 he wanted to go to England to study for the Indian Civil Service. However, he changed his plans and decided to study medicine. This plan too did not suit him and once again he had to consider another option. Finally, he decided to study Natural Science and secured admission in Christ’s College, Cambridge. He completed his Natural Science Tripos from the college and pursued a BSc from the University of London earning his degree in 1884. Bose had the privilege of being taught by illustrious teachers like Francis Darwin, James Dewar and Michael Foster at the Cambridge. There he also met a fellow student, Prafulla Chandra Ray, with whom he became good friends. On his return to India in 1885 he was appointed as an officiating professor of physics in Presidency College on the request of Lord Ripon to the Director of Public Instruction. 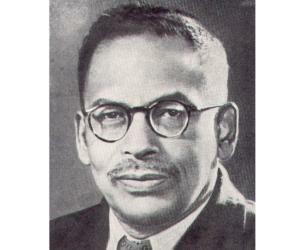 In his first job, Bose became a victim of racism as his salary was fixed at a much lower level than that of the British professors. As a protest Bose refused to accept the salary and taught at the college for three years without payment. After some time the Director of Public Instruction and the Principal of the Presidency College made him permanent and paid him his full salary for the previous three years. Such was the character of J.C. Bose. There were many other issues in the college as well. The college did not had a proper laboratory and was not conducive for original research. Bose actually funded his research with his own money. Starting from 1894 he experimented on the Hertzion waves in India and created the shortest radio-waves of 5mm. He conducted the first communication experiments in 1895 becoming the pioneer in multimedia communication. He presented his first scientific paper, ‘On the polarization of Electric Rays by Double Reflecting Crystals’ before the Asiatic Society of Bengal in May 1895. His papers were later published by the Royal Society of London in 1896. In 1896 he met Marconi who was also working on wireless signaling experiment and in 1899 he developed the “iron-mercury-iron coherer with telephone detector” which he presented at the Royal Society. He was also a pioneer in the field of biophysics and was the first one to suggest that plants too can feel pain and understand affection. He was also a writer and authored ‘Niruddesher Kahini’ in 1896 which was the first major work in Bengali science fiction. This story was later translated into English. A polymath, Jagadish Chandra Bose left an indelible mark in several fields of study. He invented the crescograph for measuring the growth in plants using a series of clockwork gears. He is also credited with the invention of the first wireless detection device, an invention he never tried to get patented himself. He was made Companion of the Order of the Indian Empire in 1903 and Companion of the Order of the Star of India in 1912 in recognition of his contributions to science. He married Abala, the daughter of the renowned Brahmo reformer Durga Mohan Das, in 1887. 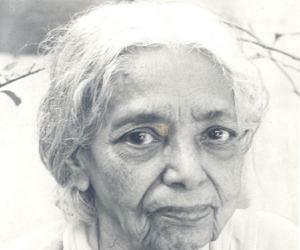 She was a renowned feminist in her own right and fully supported her husband throughout his busy scientific career. He died in 1937 at the age of 78. The Acharya Jagadish Chandra Bose Indian Botanic Garden is named in the honor of this extraordinary scientist. 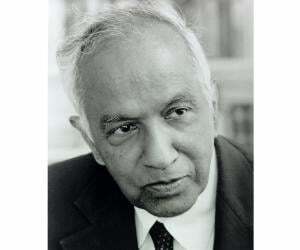 This great Indian scientist was recently acknowledged by IEEE, USA as one of the pioneers in the discovery of radio.